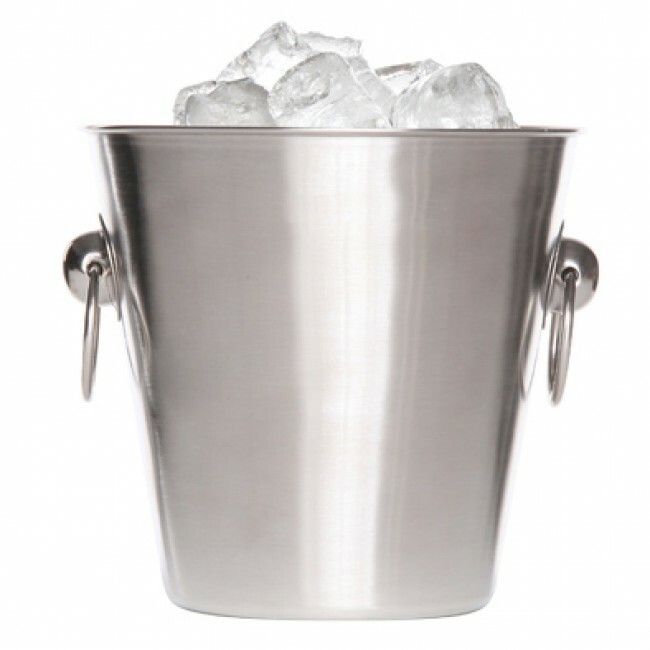 This ice bucket 6" / 14 cm by Cosy & Trendy, made of stainless steel, has a timeless and sleek design. In addition, this ice bucket is fitted with practical rings. Ideal to keep your little bottles of champagne elegantly cold!